The common issue with billing for your time and expenses on your customer contracts is the delays or lack of communication between your support system and your accounting solution. 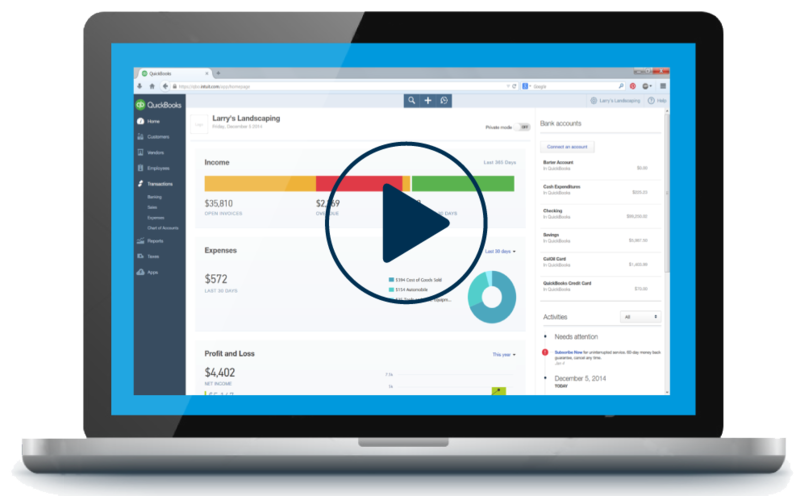 SherpaDesk allows you to capture all of your customer’s billable information and easily push this data over to your QuickBooks. 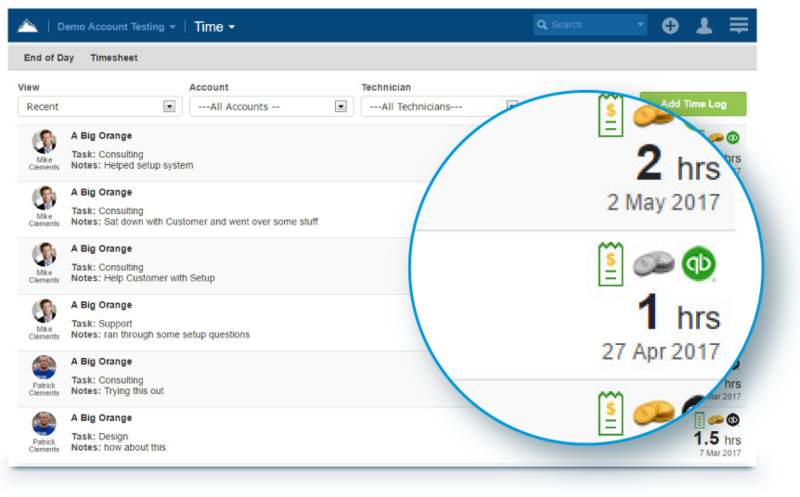 SherpaDesk makes it easy to sync time, staff payments and invoices by allowing you to map data on the fly. 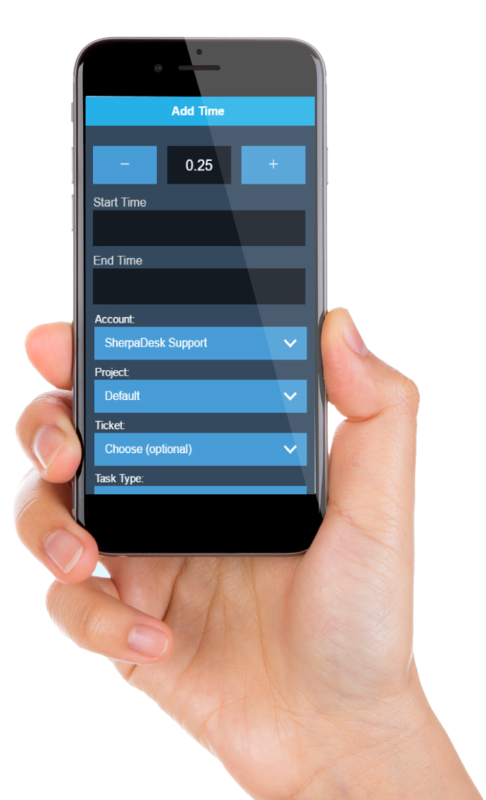 Technicians are able to easily add time, expenses and travel in SherpaDesk over email, on their mobile app or via the web so that nothing falls through the cracks. SherpaDesk supports both QuickBooks Online and QuickBooks Pro solutions. Multiple rate plans can be added to your customer accounts to accommodate different billing structures. Fixed plan pricing, tech based pricing, task based pricing and hour roll overs make SherpaDesk perfect for professional services who need flexibility in managing their customer’s billing. SherpaDesk learns your mapped entries. For future syncs all you need to do is click on the icon and your data is automatically synced between systems. SherpaDesk allows you to map your customer data on the fly. 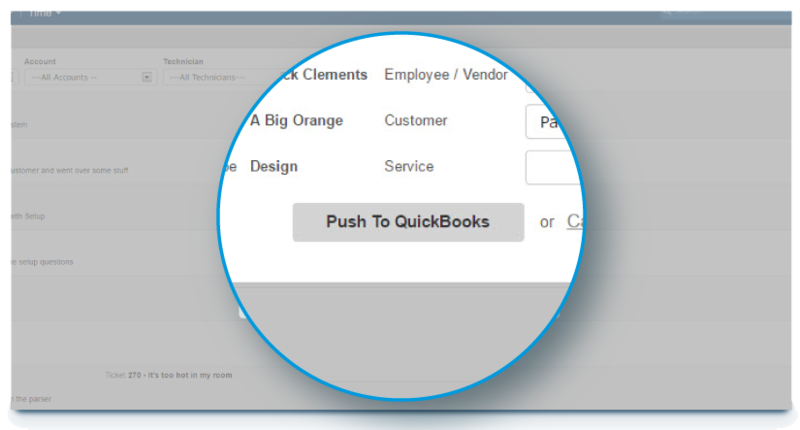 When pushing time over to QuickBooks you are able to either map or build your customers and task type. SherpaDesk enables you to have your Quickbook tax rates automatically injected into SherpaDesk and added to invoices. 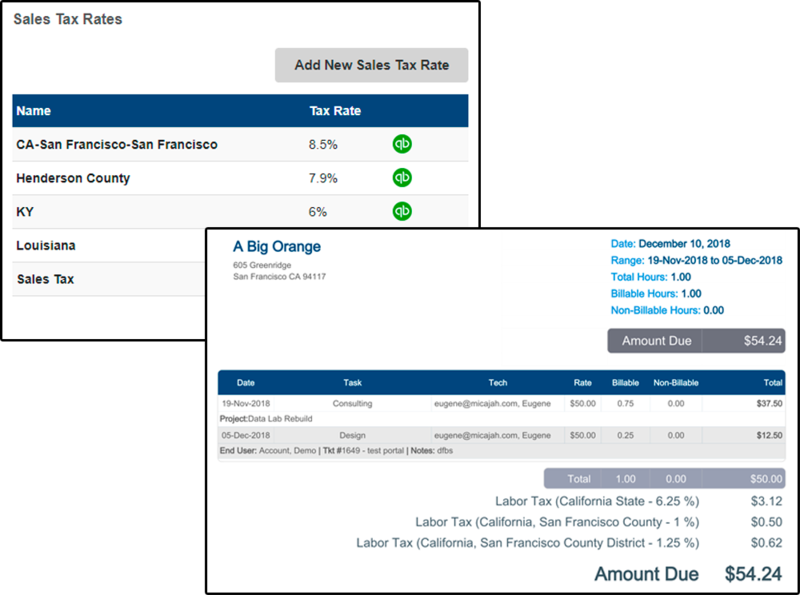 You can also create invoices in SherpaDesk and have the correct tax rates applied after syncing with Quickbooks. 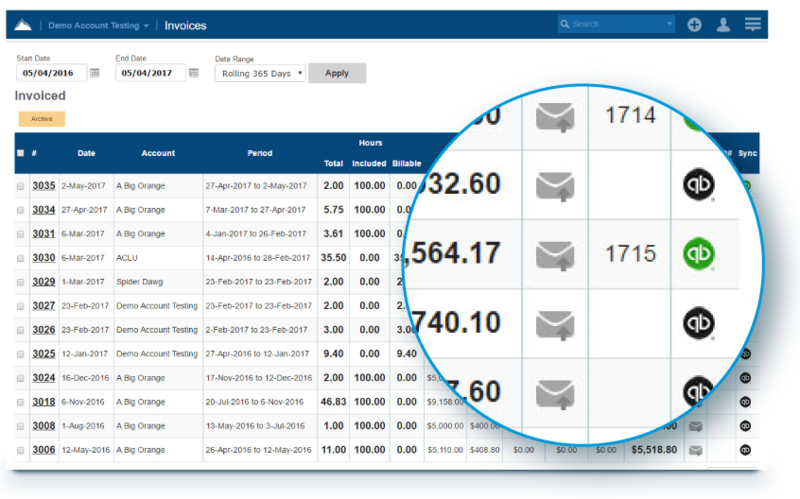 SherpaDesk also allows you to send entire invoices. It’s as easy as clicking on the icon and waiting for it to turn green!